Please bring a non-perishable food items for those less fortunate during this winter season. Dress for the Weather it is in a non-heated barn. 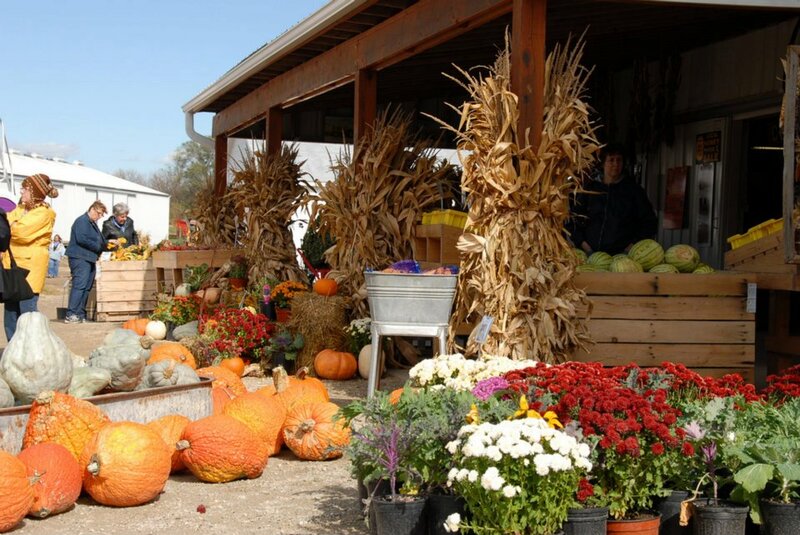 Join Cody's Farm Weekends this October for Great Family Fun! Visit the final 2 days of Cody's Pumpkin Festival, dressed in your Halloween costume, and trick or treat for an apple cider donut. Limit 1 per child dressed in costume.